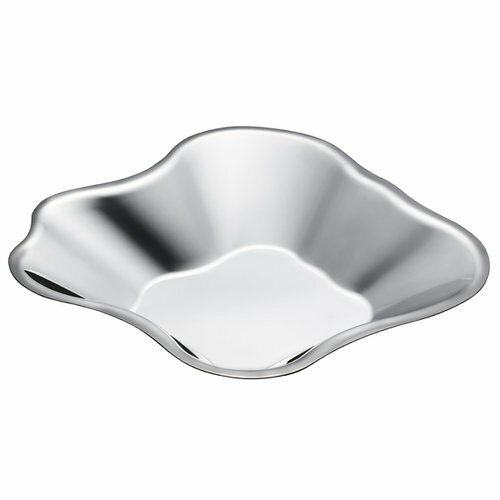 Iittala’s Aalto bowl follows the iconic form of the Aalto vase. The bowl has been crafted of stainless steel. The Aalto bowl is a beautiful decorative object and suitable for serving dry fruit and snacks. Pieces can be displayed as a group or as a single, exclusive work of art, a pleasure to own or to give as a present.